مدار ۱۰ درجه جنوبی، دایره‌ای از عرض جغرافیایی است که در ۱۰ درجهٔ جنوبی خط استوا قرار دارد. 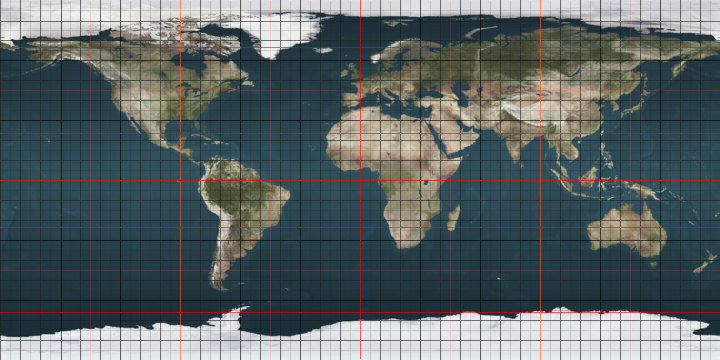 The 10th parallel south is a circle of latitude that is 10 degrees south of the Earth's equatorial plane. It crosses the Atlantic Ocean, Africa, the Indian Ocean, Australasia, the Pacific Ocean and South America. Part of the border between Brazil and Peru is defined by the parallel. این صفحه آخرین‌بار در ‏۱۱ ژوئن ۲۰۱۸ ساعت ‏۰۶:۲۳ ویرایش شده‌است.